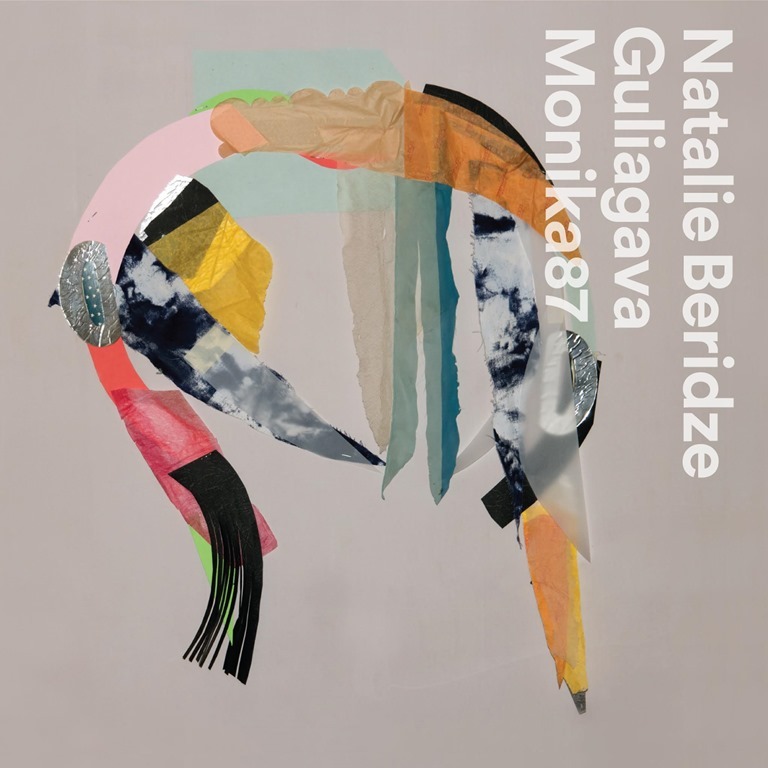 The enigmatic Natalie Beridze’s latest album is accompanied by an appropriately enigmatic blurb, which references clouds, un and weightlessness. Such abstraction is entirely appropriate for an album that crates a blur of sonic abstraction and is housed in a cover which features artwork which is far from figurative. What does it all mean? Is it a dream? A hallucination? A mirage? Is it even real? Perhaps, perhaps not: it matters little. To capture and confine the material on Guliagava is more or less impossible. Every moment is fleeting, ephemeral. But then, to attempt to capture the moment would be to spoil the effect, and to diminish its power. It’s not about freezing the moment, but living in it. Chiming cadences emerge from within wispy, cloud-like atmospheres. But a deep, penetrating blast heralds the arrival of ‘Tore Up All My Maps’, a track built on the juxtaposition of mellow but taut vocals and a frenetic, heavy-duty drum ‘n’ bass rhythm. The shimmering glimmer of ‘Docha with Fading Grey’ is corrupted by the scratching of surface decay, a sonic rust misting the surface. The soft vinyl-like crackle that casts a sheen over ‘Opening Night’ evokes a nostalgia not for vinyl, but for the heritage of vinyl, the subconscious yearning for another age, a pre-digital age. What precisely is it that one finds oneself pining for? It is, of course, something undefinable, vague – and it stands as a fair analogy for the experience of listening to this album, in that there’s an inescapable sense of the intangible, the unreachable.